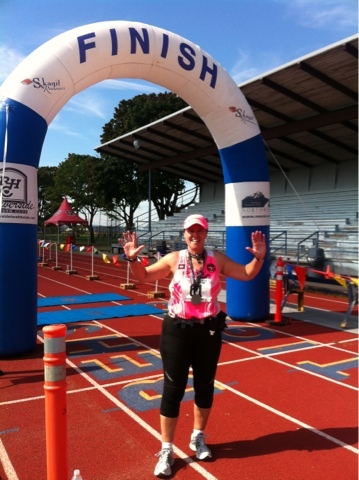 Warrior Marathon Runner: 270th Marathon Finish! Finished my 270th lifetime marathon today at the Skagit Flats Marathon near Bellingham, WA. I am grateful everyday that I have been strong enough to overcome every challenge that has been presented to me these last few years!